Sankeien Garden in Yokohama | Why don't you go on a trip to Japan? I went to Honmoku Sankeien Garden in Yokohama. 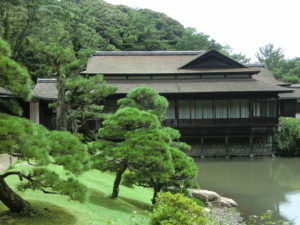 Sankeien is a vast Japanese-style garden. 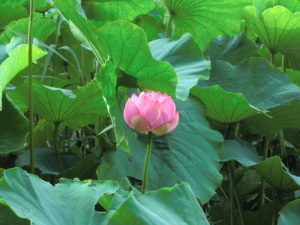 A Chinese friend of mine told us the information about that lotus flowers in the Sankeien. And we went to see the lotus flowers there. The vast classical Japan garden covering over 175,000 square meters, Sankeien contains many hisotrical houses and buildings. 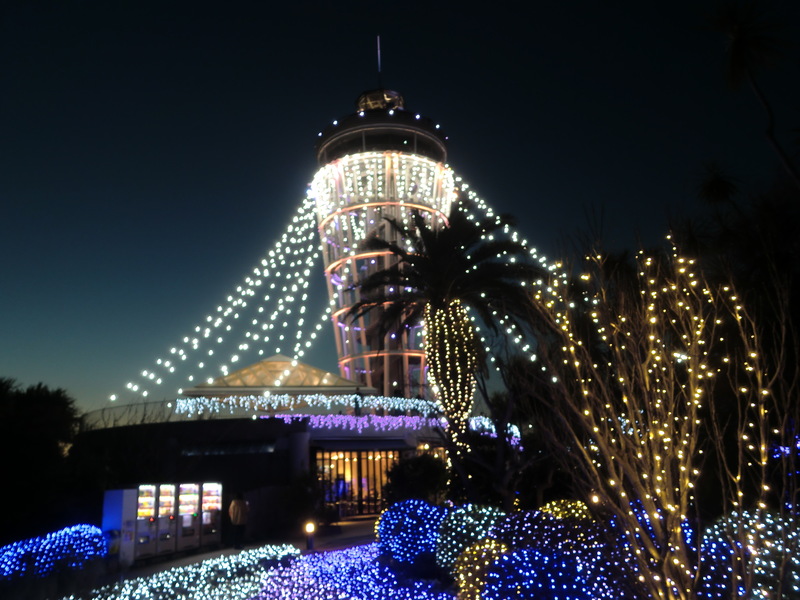 These buildings were brought to the park from locations all over the Japan, and include a three- storied pagoda located high up on a hill deep inside the garden. 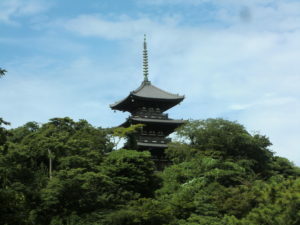 This pagoda, originally constructed in Kyoto in the mid-1400s, was relocated to Sankei-en in 1914. 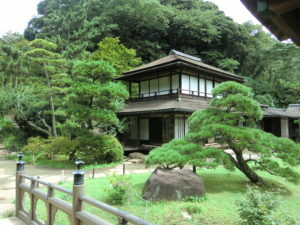 The entire garden was once the private home of Tomitaro “Sankei” Hara (1869-1939) an extremely wealthy silk merchant. It was opened to the public in 1906. The best season of viewing lotus flowers is in July. Lotus blooms from early morning to noon, and it faded in the afternoon. So you can only see it in the morning. I tried to get up early and went out. The park opens at 7am only lotus season. 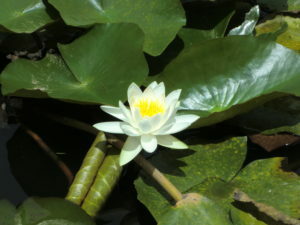 There are several ponds in the garden and lotus flowers bloom in the water of the pond. There were white and pink flowers in color. Speaking of lotus flowers in Japan, we often see it in temples. Here you can see lots of lotus flowers in a big pond. The large flowers were peculiar and very beautiful. Various flowers bloom through four seasons as well as in July. Autumn leaves are beautiful in autumn. Cherry blossoms will be in full bloom in late March. Another charm point is an old building. 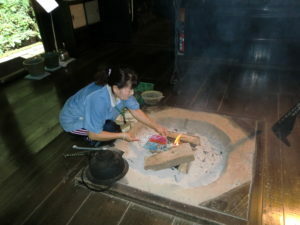 Old folk houses and a three-storied pagoda were relocated from other cities such as Kyoto. 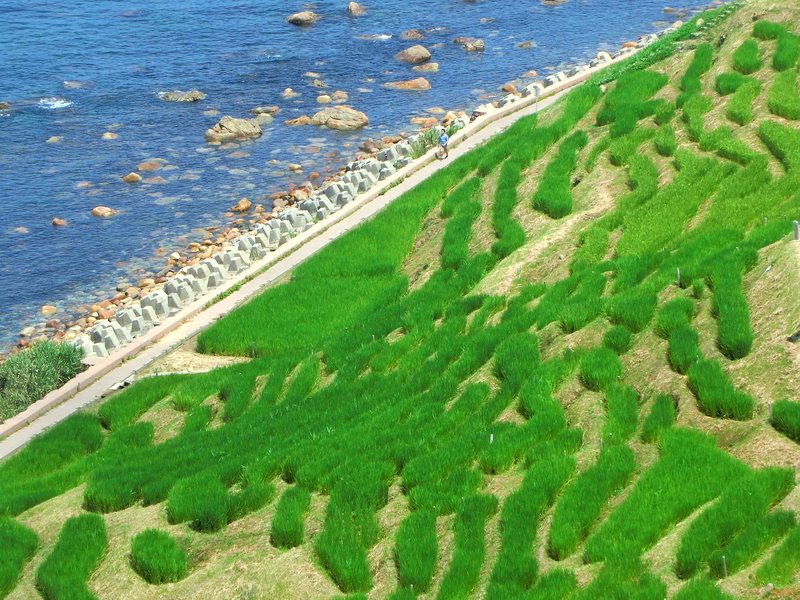 As an access to the Sankeien, it is located in which is a little inconvenient. Take the bus from Yokohama Station on the JR Tokaido Line or Sakuragicho Station on the JR Negishi Line. 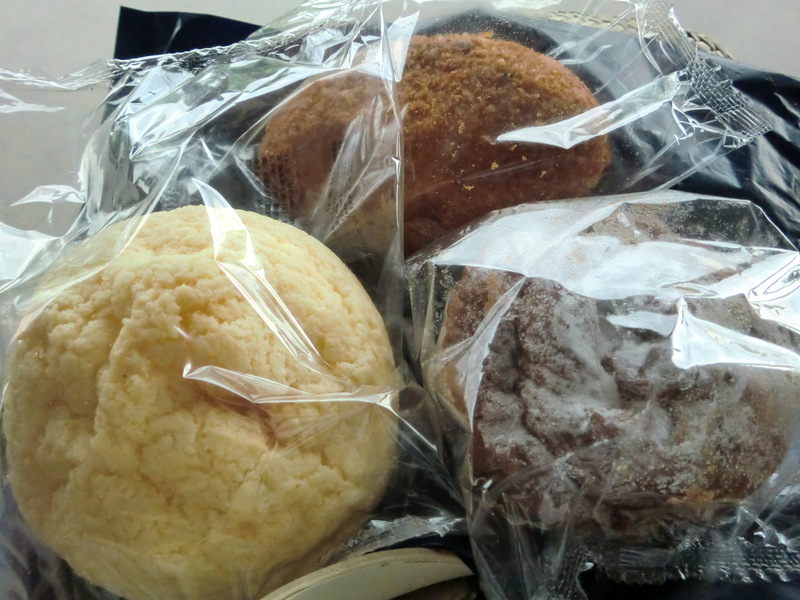 In our case, we got on the bus from Yokohama station at the east exit bus terminal. The east exit bus terminal is placed upper flower, going up from the entrance of the department store through the underground mall. It is next to Yokohama City Air Terminal (YCAT). It takes about 35 minutes by bus. We got off at the bus stop named Sankei Garden entrance. You can also go by bus from Sakuragicho Station on JR Negishi Line. 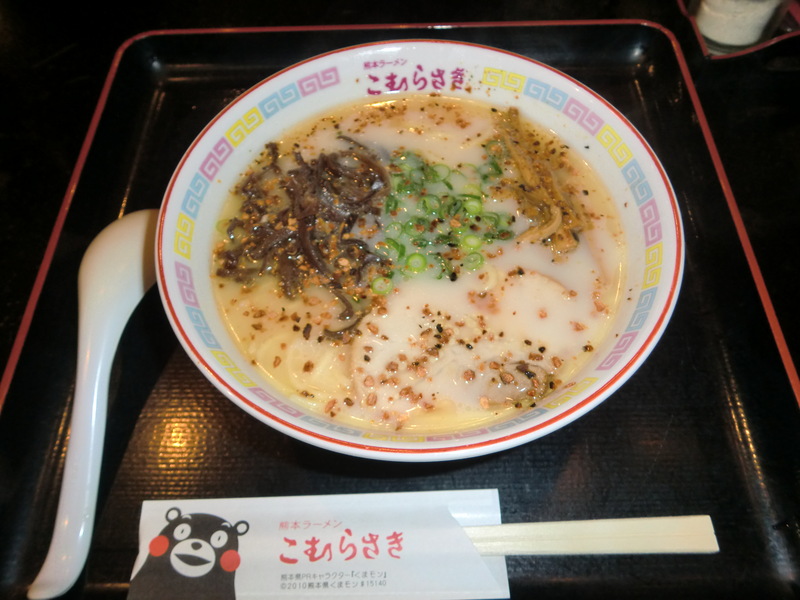 Shin Yokohama Ramen Museum, in Kanagawa Prefecture.